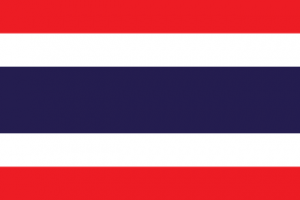 Thailand’s new Customs Act will come into force from November 13, 2017. With an aim to modernize Thailand’s customs law, the revised Act will significantly ease customs procedures and bring transparency in the country’s customs law. 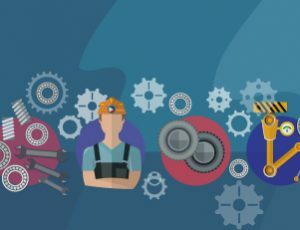 Read more about these changes in our latest article. 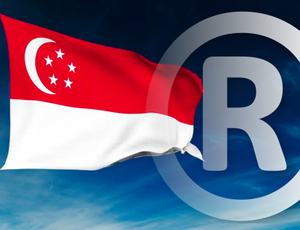 Singapore’s Intellectual Property (IP) legal framework is very comprehensive and is generally considered to be one of the most thorough in Asia. 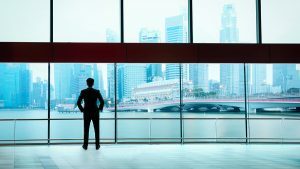 In this article, South-East Asia IPR SME Helpdesk discusses the main features of Singapore’s patent law. 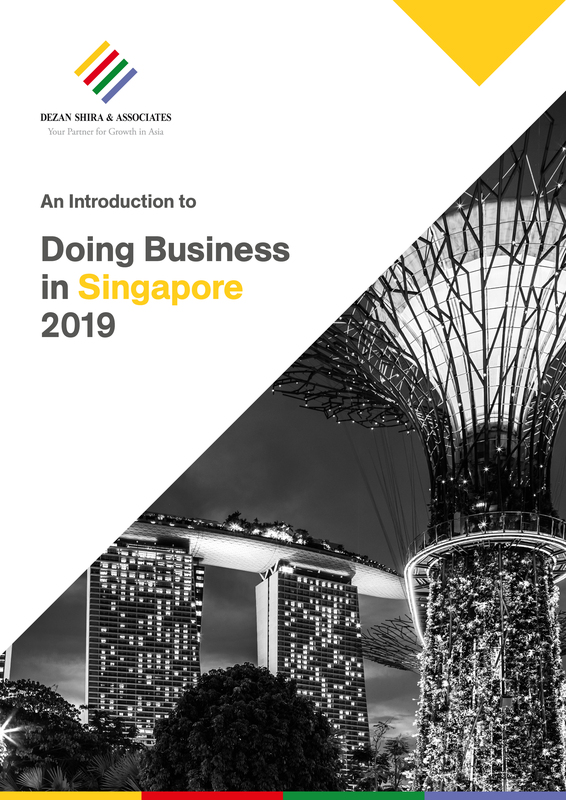 One of the key amendments to the Singapore Companies Act, the inward re-domiciliation regime allows foreign companies to relocate their business headquarters to Singapore instead of setting up subsidiaries, without losing their corporate history or brand identity. Read more in our latest article. 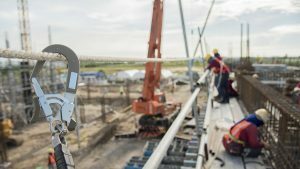 While Malaysia offers foreign investors a skilled workforce, the country’s laws mandate a formal, written labor contract signed by the parties. 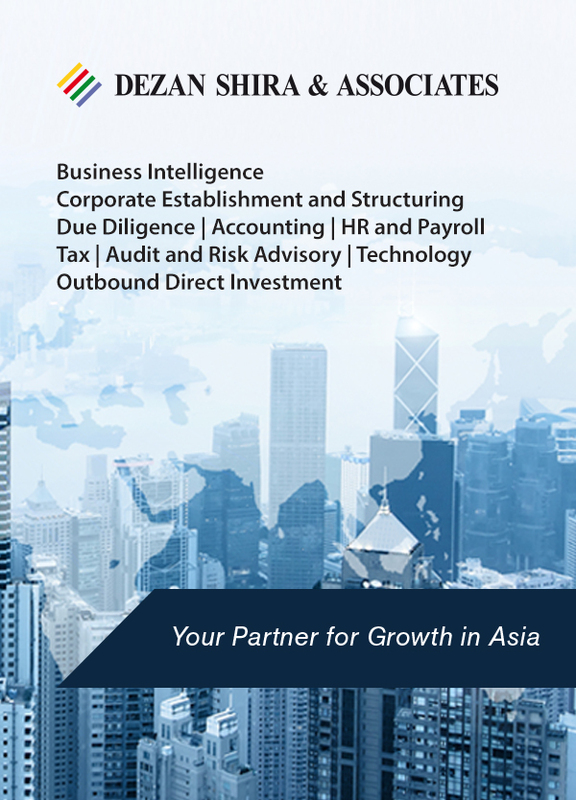 This article discusses how these contracts can serve as an opportunity for foreign investors to establish a firm foundation for human resources management in Malaysia. 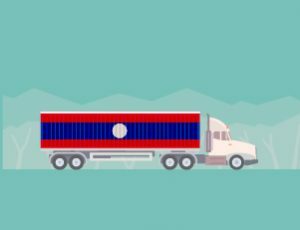 As Laos continues to integrate its market and regulatory system within ASEAN, the ease of doing business for both importers and exporters will continue to improve. In this article we explain best practices for importing into and exporting out of Laos. 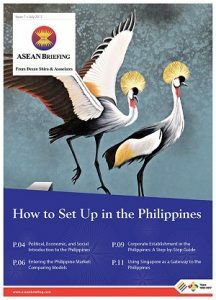 The latest issue of ASEAN Briefing Magazine titled, “How to Set Up in the Philippines”, is out now and available for download in the Asia Briefing Publication Store. 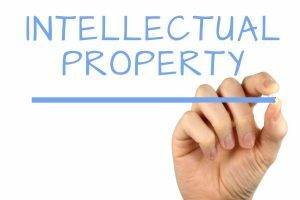 In this article, South-East Asia IPR SME Helpdesk discusses the strategies foreign companies should adopt to enforce their intellectual property rights in the Philippines automotive industry. 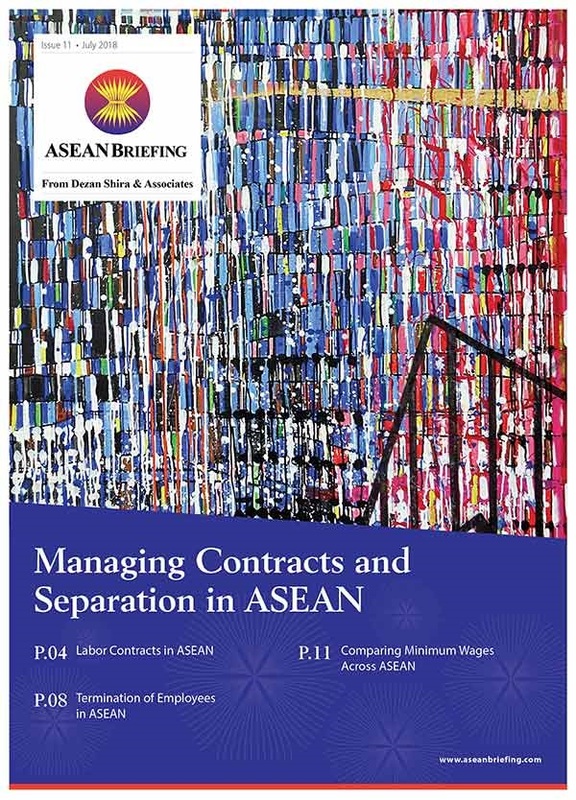 In this week’s ASEAN Regulatory Brief, we focus on the Philippines’ clean energy initiatives, discuss Myanmar’s crackdown on real estate speculation in its industrial zones, and highlight recent amendments to Brunei’s Companies Act. 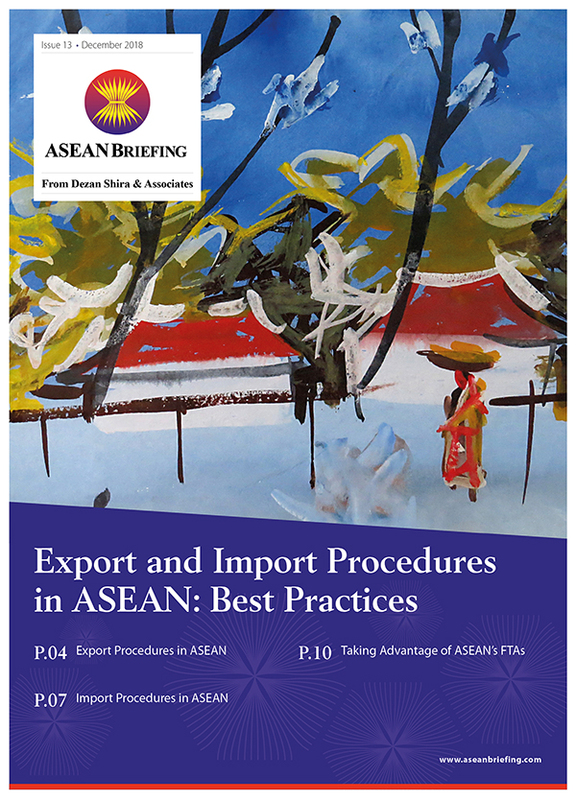 In this article, South-East Asia IPR SME Helpdesk discusses the strategies SMEs participating in trade fairs in Thailand should adopt to mitigate the risks of infringements of their intellectual property. 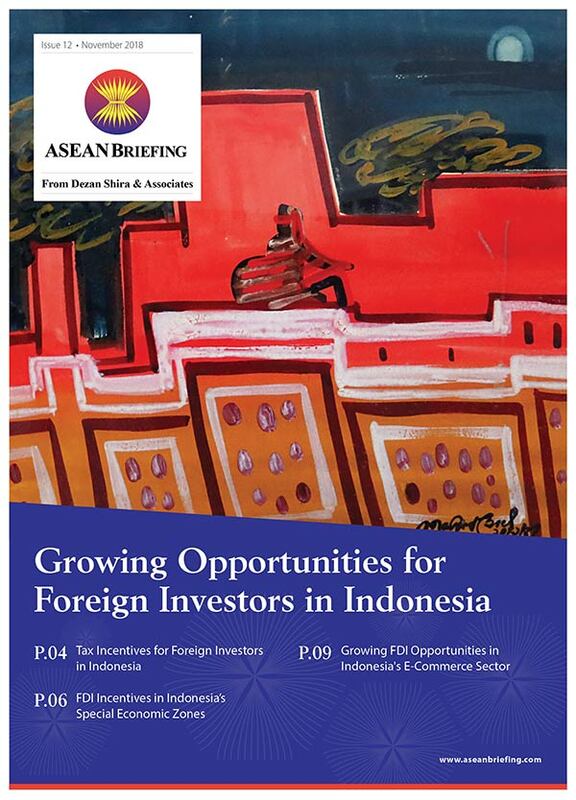 In this week’s ASEAN Regulatory Brief, we highlight Malaysia’s cabotage policy exemption for Sarawak, Sabah and Labuan; analyze the Philippines’ comprehensive tax reform proposals; and focus on recent changes to Laos’ land concession regulations.